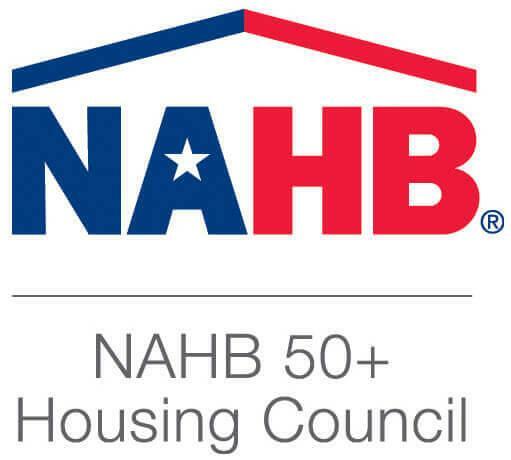 The NAHB 50+ Housing Council is the voice of the 50+ seniors housing industry and a leading source of information and research on the active adult, independent living, service-enriched, and assisted-living markets. Flexibility—Easier to adapt the home as your lifestyle changes, or as others live in the home. Simplicity—Makes everyday life simpler in many ways – housekeeping, storage, entertainment, seasonal maintenance. Style & Individuality—Universal design can be both beautiful and comfortable. Safety—Eliminates common causes of home accidents. Universal design is the idea of making things more comfortable and convenient for as many different people at as many stages of life possible. Contact us for your custom home project. If you'd like to discover more about our company or our portfolio of services, please feel free to contact us.